Girls’ Night In is the perfect opportunity to catch up with your girlfriends Every day, twelve women are diagnosed with a breast or gynaecological cancer In Queensland. 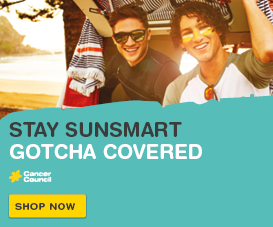 You can show your support to the thousands of Queensland women affected and help Cancer Council Queensland change lives. By getting your girls together, you are getting together for not only a good time – but a good cause! 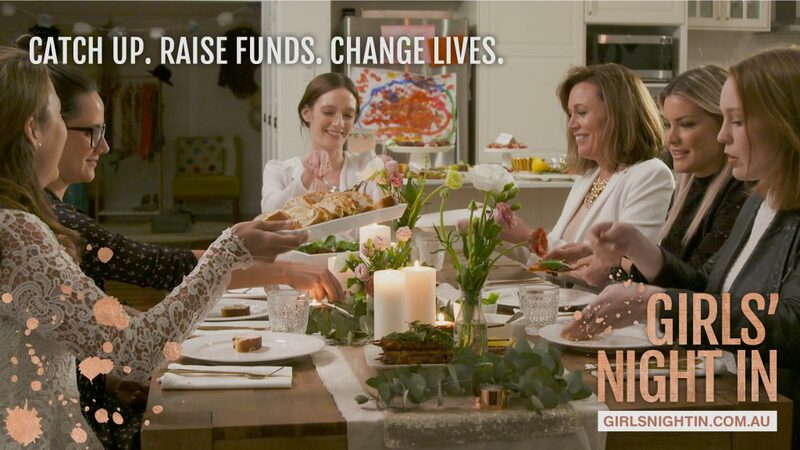 Whether it’s a dinner party, a clothes swap or a movie night in your PJ’s – hosting a Girls’ Night In is a simple way to do something to raise funds women affected by breast and gynaecological cancers. 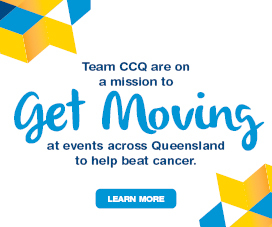 Register and receive a free host kit containing a host booklet with stacks of information about hosting your girls’ night in and Cancer Council Queensland, a quick trivia quiz, a prize poster, a donation box and much more. To receive yours, Make sure you select the option of receiving a physical host kit when you register! 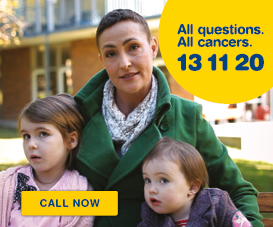 One in six Queensland women will be diagnosed with a women’s cancer in their lifetime. If you can’t host, you can still help! Donating to Girls’ Night In will help ensure Cancer Council Queensland can support the 1 in 6 women who will be diagnosed with a women’s cancer through vital support programs and research programs. All donations over $2 will receive a tax receipt.